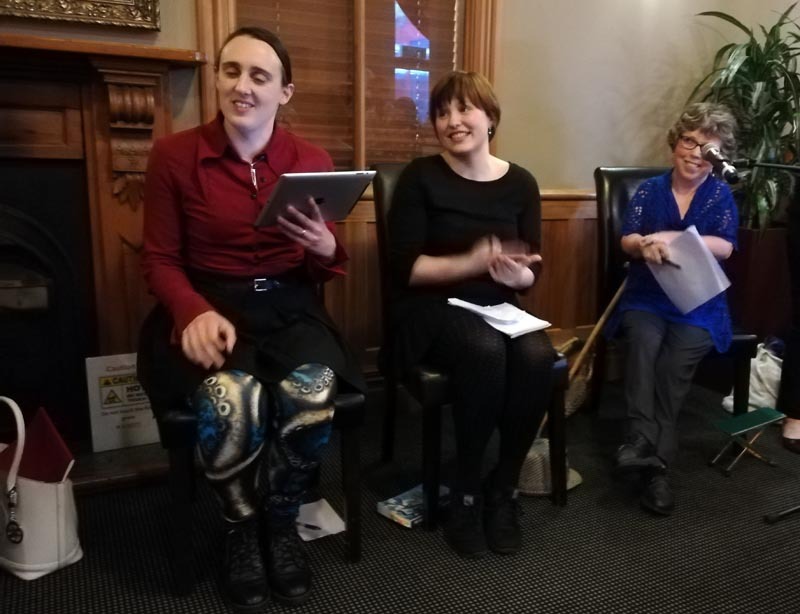 Is there such thing as a disabled writer? 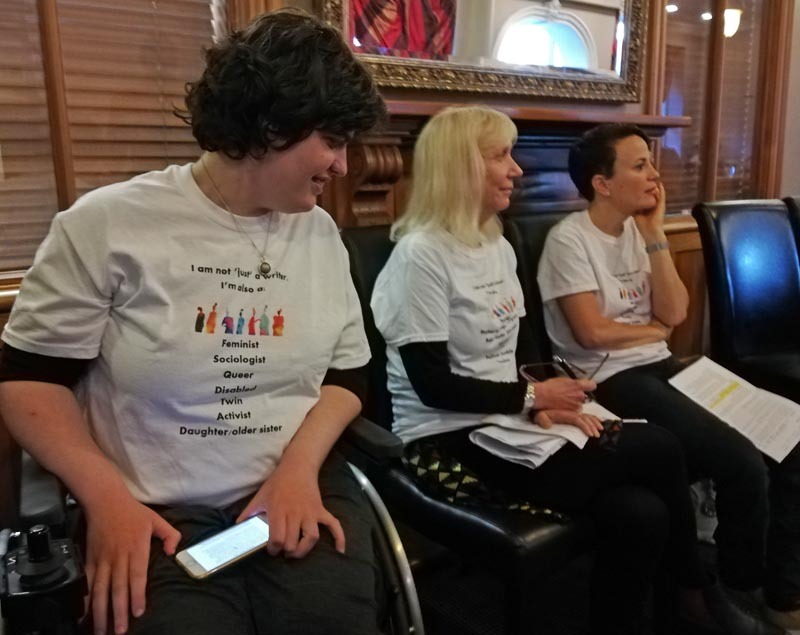 Crip the Lit has another project on the go, a resource celebrating eight disabled women writers. It will be launched next year. And to read more about Trish Harris or her memoir The Walking Stick Tree.